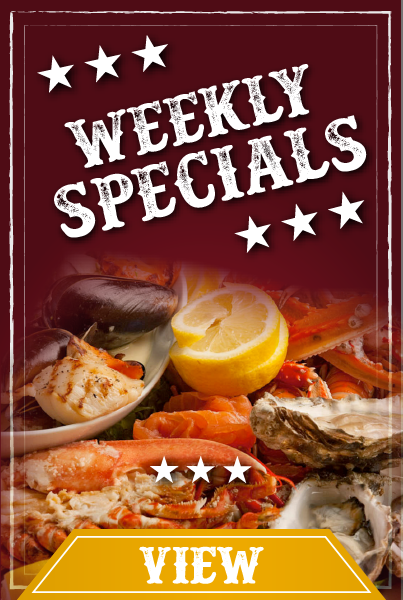 Come enjoy seafood that’s fresh from our market in a comfortable restaurant environment. Your whole family will be delighted with our affordable in-house specialties and the great tastes that Sea King has been serving for over 50 years. Sea King Crab House is conveniently located in the same building as Sea King Seafood Markets, at the corner of Plumtree Drive and Route 40 West in Ellicott City, Maryland (less than a mile west of Route 29).